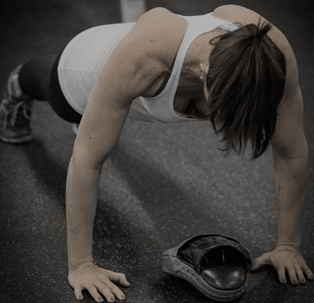 Method Fitness is a premier personal training facility located in the heart of the Calgary’s Mission neighborhood. 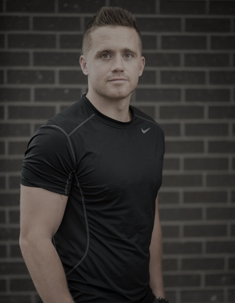 Method Fitness is locally owned and operated by Bart Onyszko, Matt Onyszko, and Cresswell Hamilton. 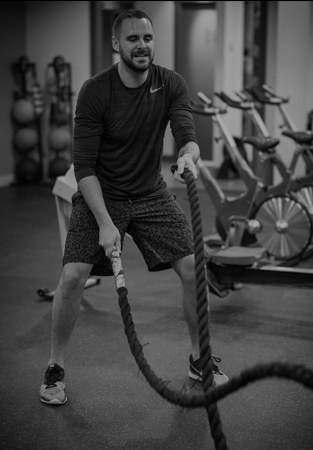 This unique boutique fitness facility is committed to providing bespoke one-on-one training, small group training and ongoing support to fitness enthusiasts of all athletic levels from the elite athlete to those new to the game! 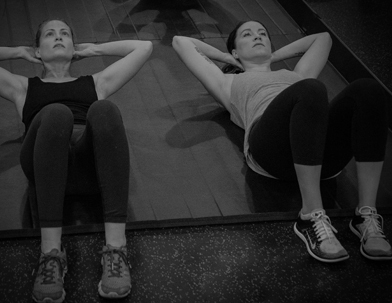 Method Fitness strives to provide the best service and support for each client no matter what their fitness level is. 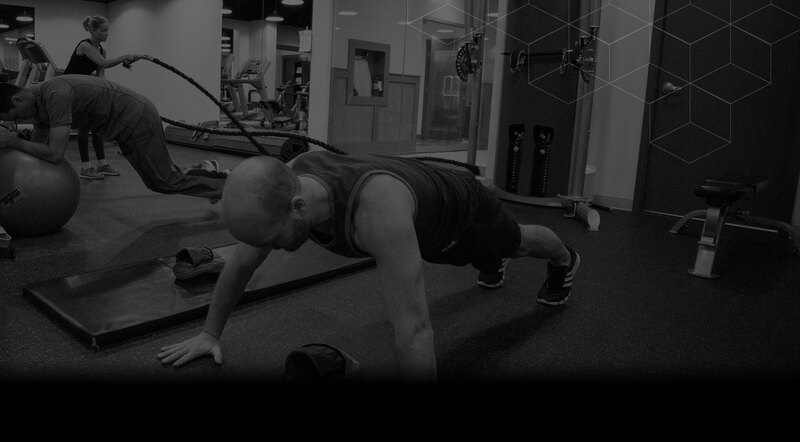 We believe success is found in the details of a fitness program. We achieve athletic success through systematic progression, periodization and accountability! YOUR START TO A HEALTHIER YOU!